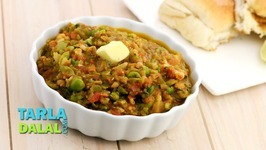 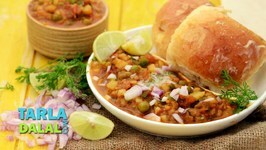 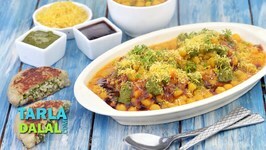 Mumbai's favorite Pav-bhaji in an all-new AVATAR! 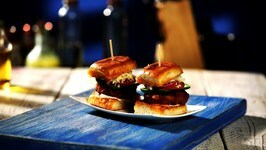 'PAV BHAJI SLIDER' it is. 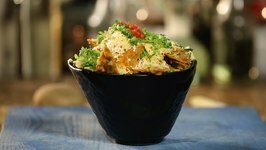 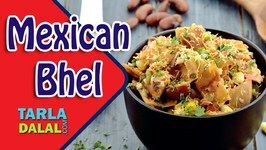 Todays Recipe is Chinese Bhel, which is a very popular Street Food, specifically in Mumbai. 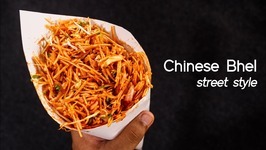 This is a very easy recipe to make, and requires no heat if you have fried noodles ready. 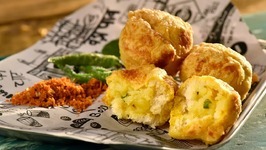 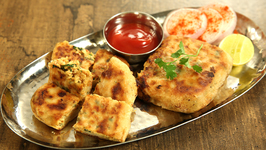 This delicious street snack Batatawada or Bonda is a Aloo or Potato ball that is deep fried in a chick pea batter. 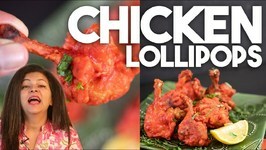 It's crispy and gluten free. 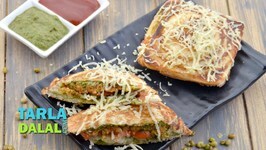 We begin our new 'Simply Awesome' Indian recipes , the first one being your favourite snack with a little twist. 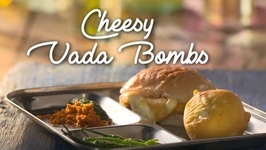 When your pav is too lazy to get pav to make Vada Pav, make it with bread slices instead. 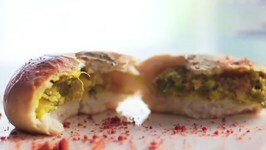 Think about all the masaledar things you know and you will find them in this sandwich. 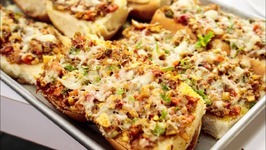 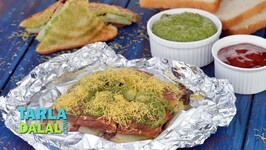 The Cheese Masala Toast Sandwich, which is the most popular cheese sandwich sold ..
We always look out for easy to make snacks which taste homely, this Mumbai Street Style Masala Pav made at home is one such quick tasty recipe. 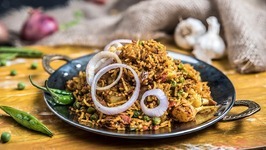 Celebrations become double when enjoy food with your friends and family having a great time with Tawa Pulav. 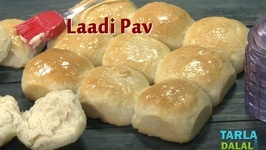 Laadi Pav is a hearty homemade bun, which is very famous in Mumbai. 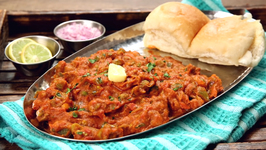 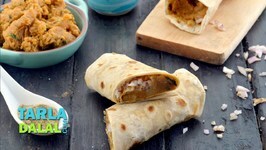 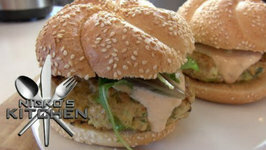 This feather-soft bun is best had with a spicy bhaji or vegetable curry, but you can also serve it as .. 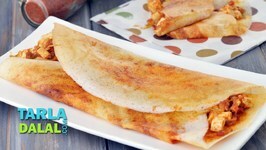 This dosa is sure to set your tongue on fire! 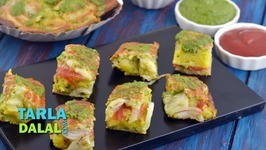 We have cast some Chinese magic on dosa, the ever-popular South Indian snack, to make a unique and exciting dish. 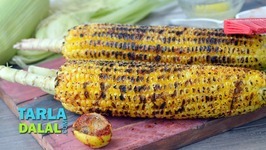 Roasted Corn is simple to do, and it tastes simply delicious.